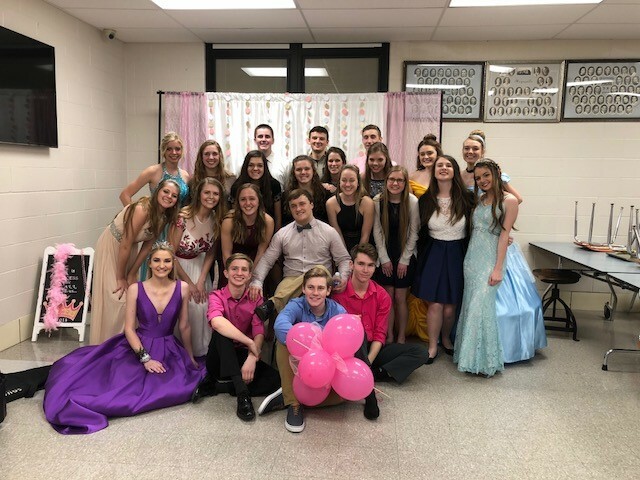 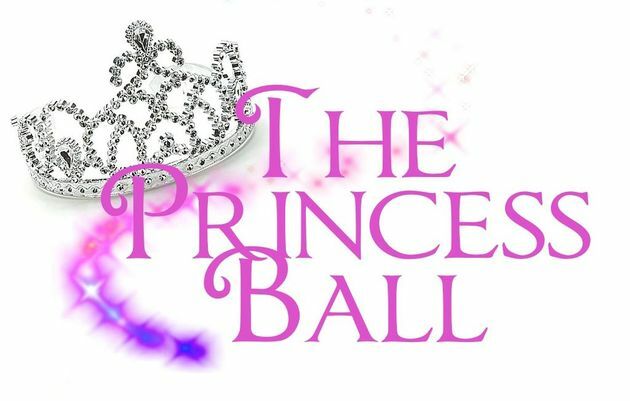 The Princess Ball 2018 was a HUGE Success! 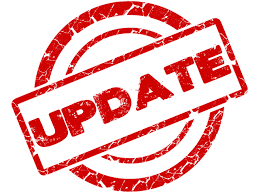 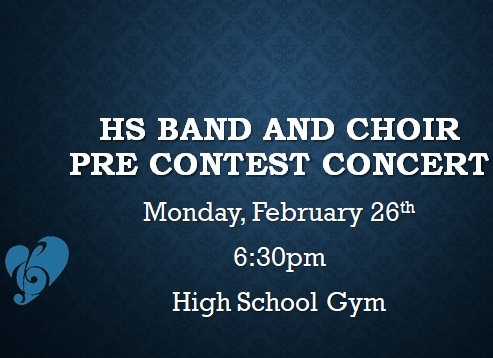 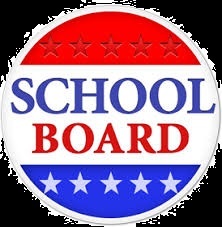 Monday, Feb. 26th, there will be a special HS BAND AND CHOIR PRE-CONTEST CONCERT beginning at 6:30pm in the High School gym. 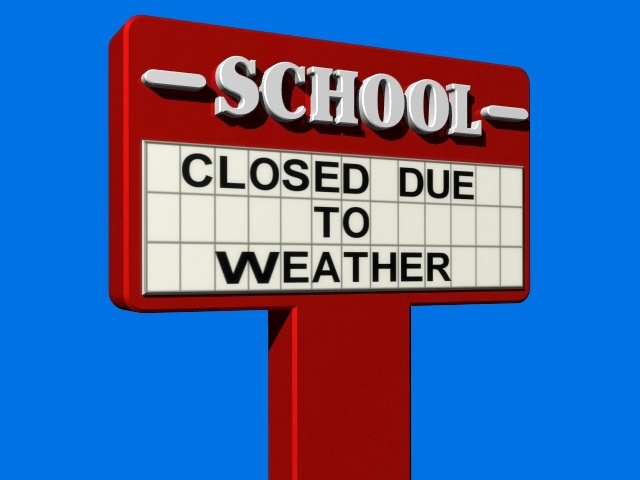 Wayne Local Schools will be CLOSED on Wednesday, February 7th due to expected weather conditions.